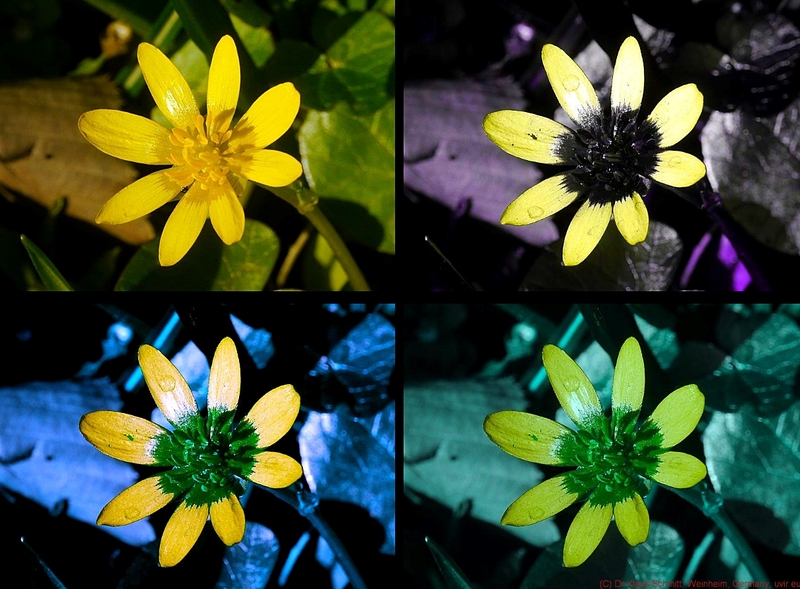 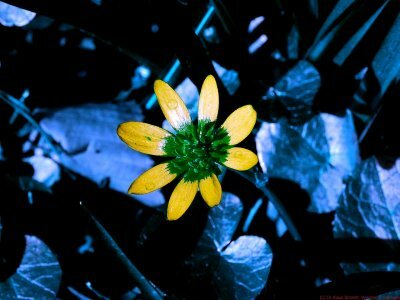 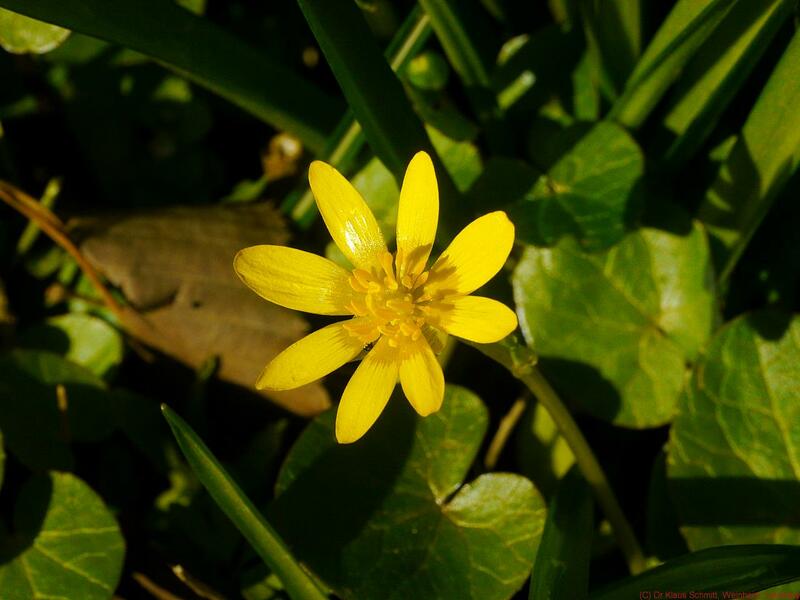 Today about an early spring flower, the famous Lesser Celandine (Ranunculus ficaria) in reflected ultraviolet photography using my "work horse" UV filter, the Baader-U filter as well as my XBV filters for simulating butterfly and bee vision. Lens was a CERCO 94mm quartz fluorite lens. Light source was sunlight. All shots were done at about f5.6. This Lesser Celdanine has quite a prominent UV pattern, its center is UV dark and this gets quite nicely visible.